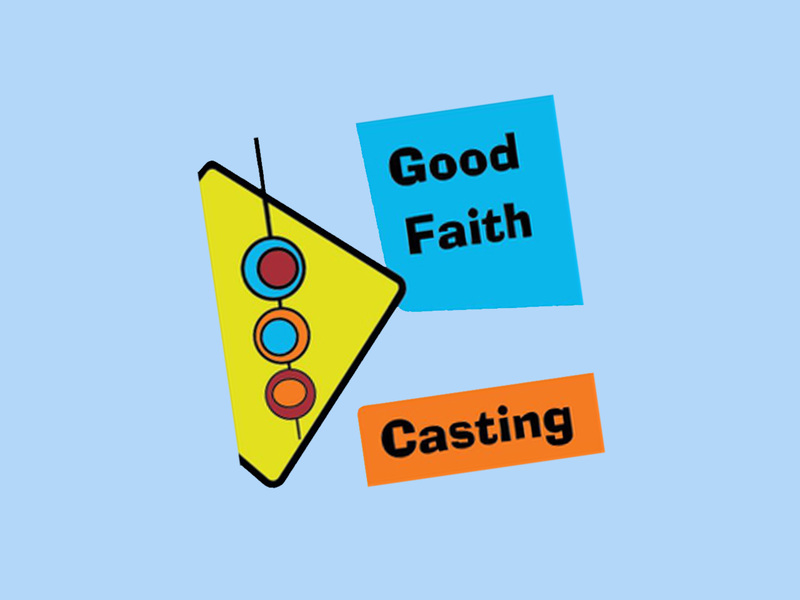 Principal Casting Director, Faith Hibbs-Clark, CSA of Good Faith Casting New Mexico will be hosting auditions at the Film Las Cruces Studios office this Saturday, July 14th from 1pm to 7pm by appointment. This casting call is only for speaking roles in a feature film scheduled to shoot in Las Cruces in September of this year. The film stars George Lopez and is directed by Ross Marks. 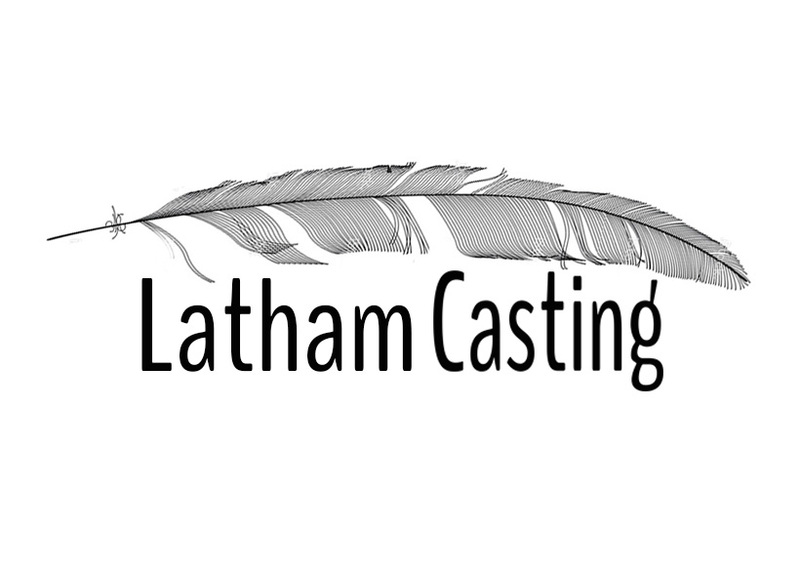 To get an audition, interested candidates should send an email to nmgoodfaithcasting@gmail.com by Thursday July 12th including a photo, resume if available, union status, agency information if represented, and contact information. If selected, candidates will be notified by email of their audition appointment time on July 14th along with the role and lines to prepare. This is a SAGAFTRA paid film. No phone calls please. Film Las Cruces Studios is located at 2100 S. Valley Las Cruces, New Mexico 88005. 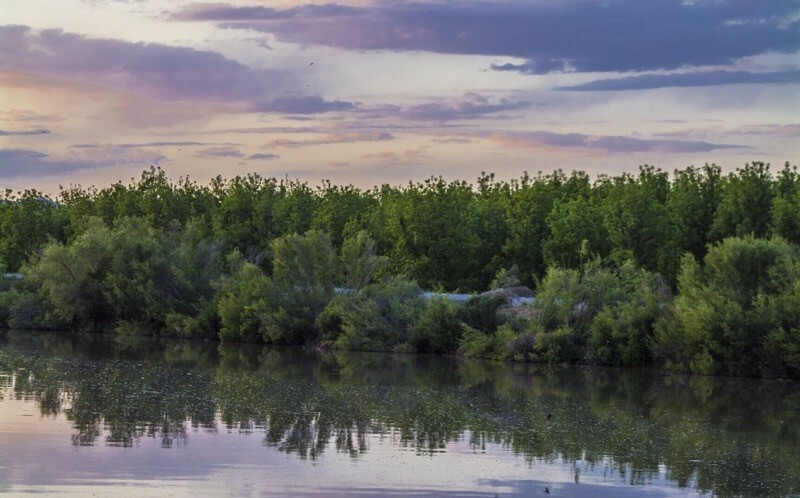 Film Las Cruces is a non-profit tax exempt organization established to support and expand the film industry in Las Cruces and Doña Ana County. 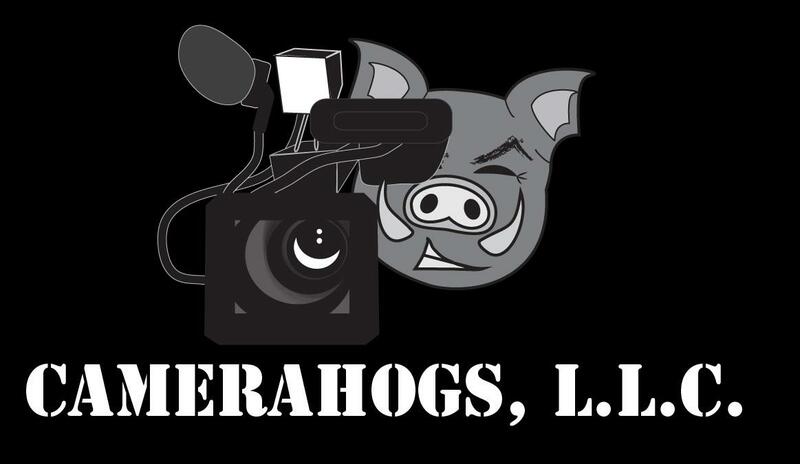 They employ a full time Film Liaison and actively promote the region through outreach to the film industry and through its social media and website www.filmlascruces.com.